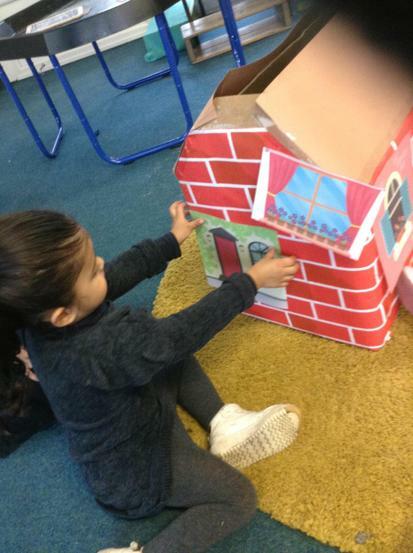 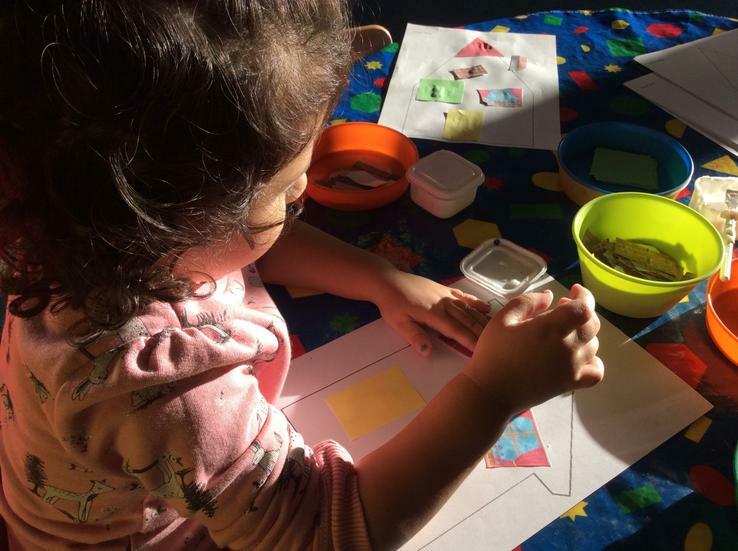 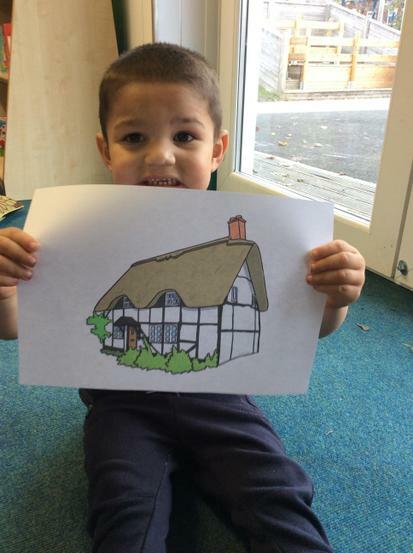 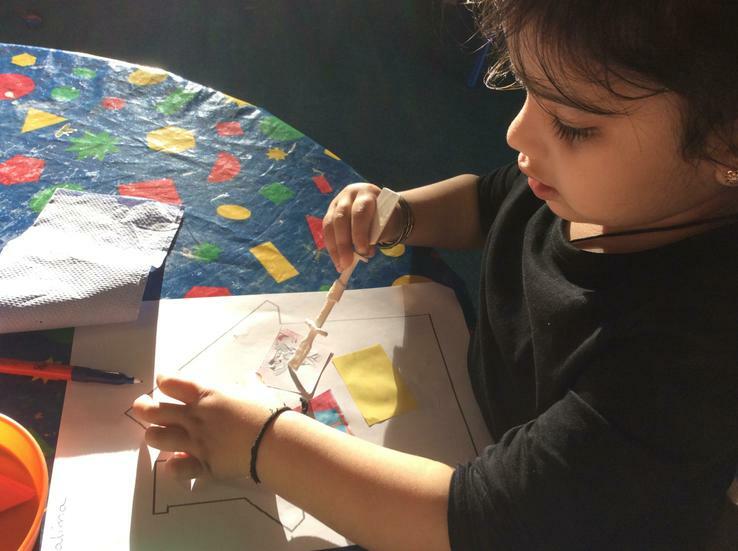 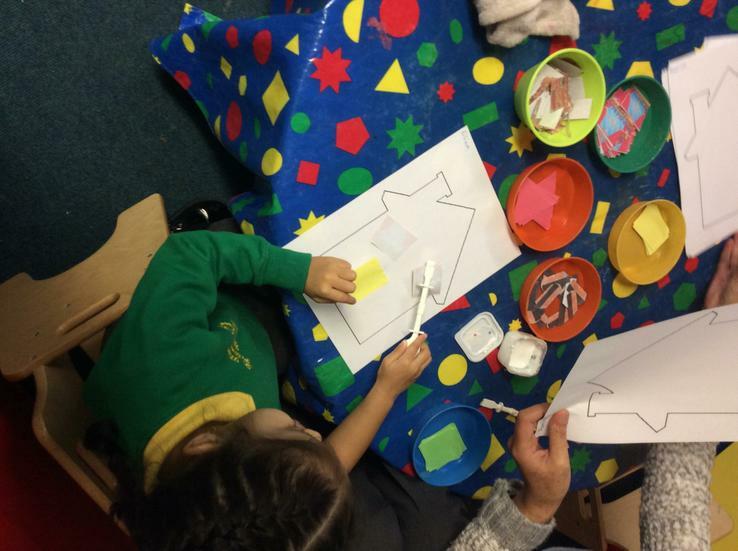 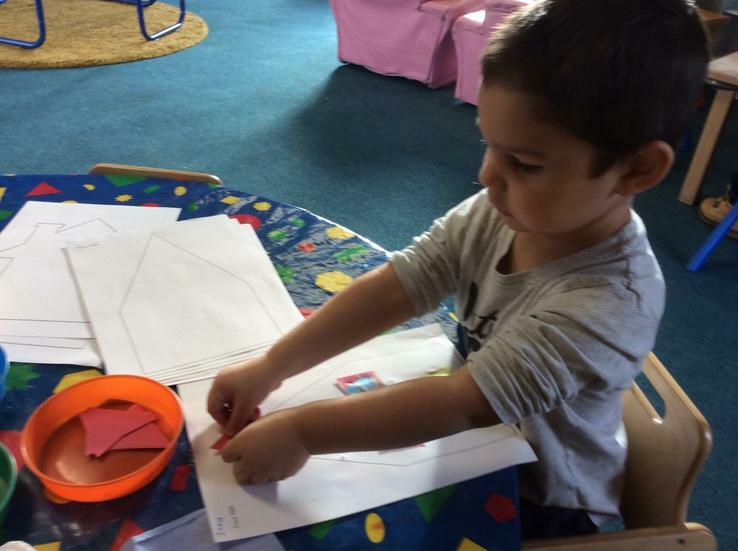 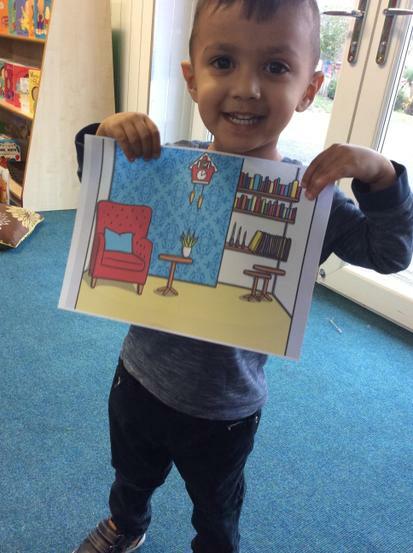 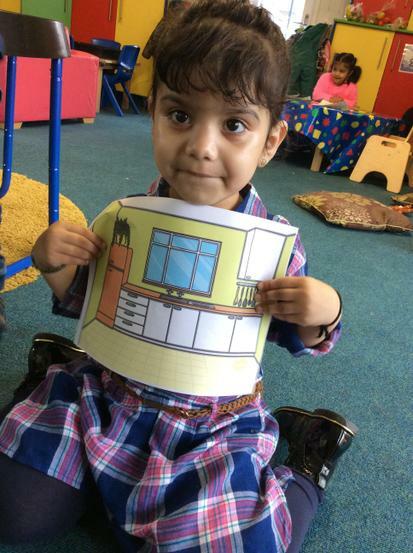 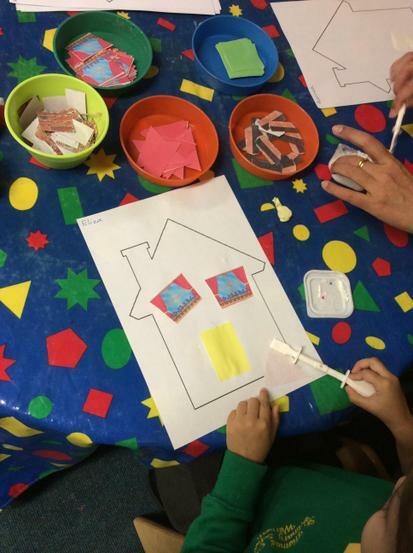 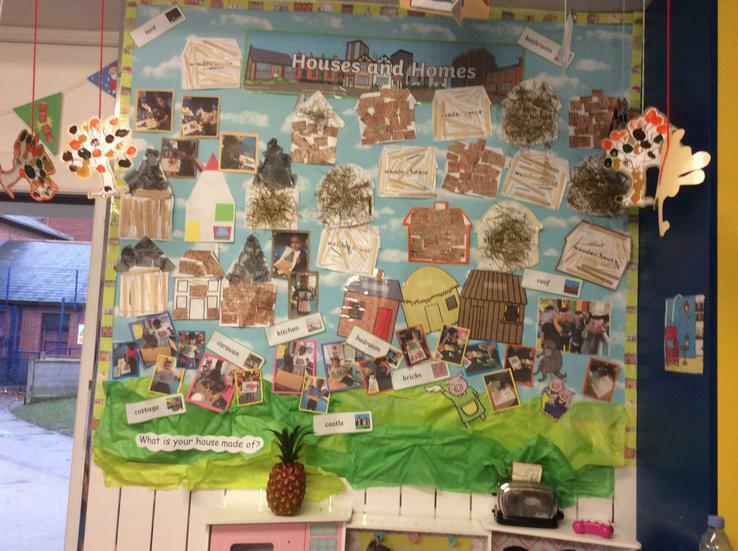 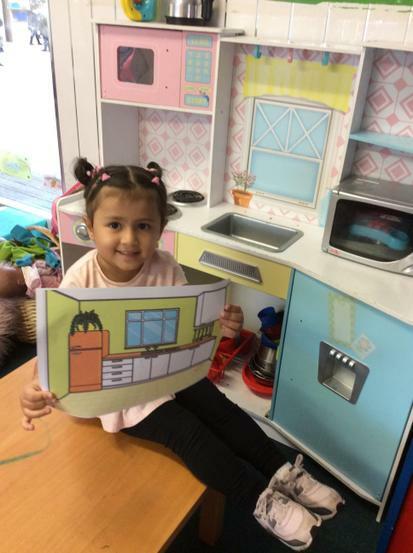 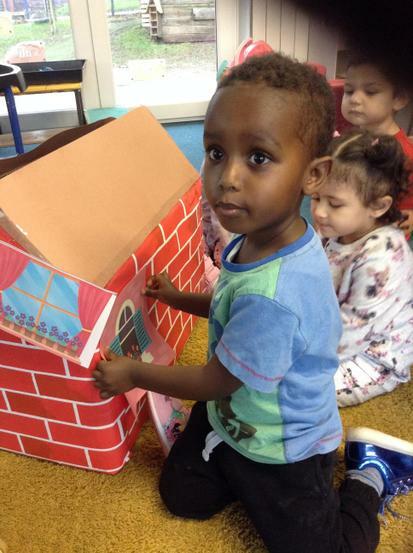 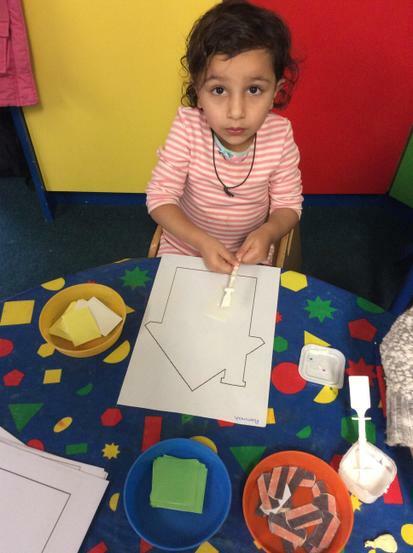 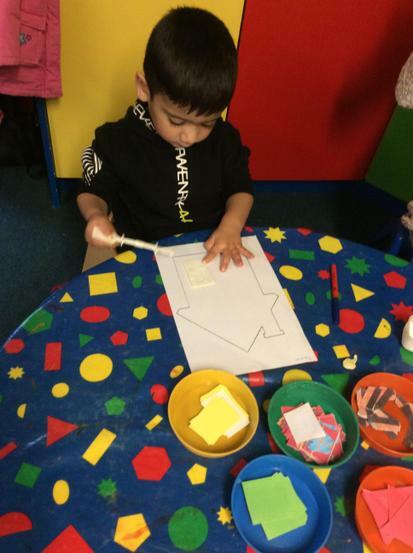 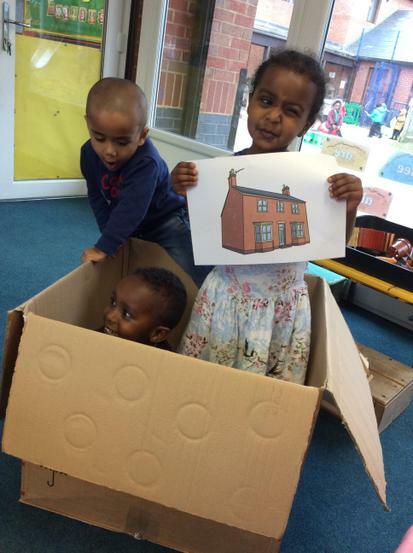 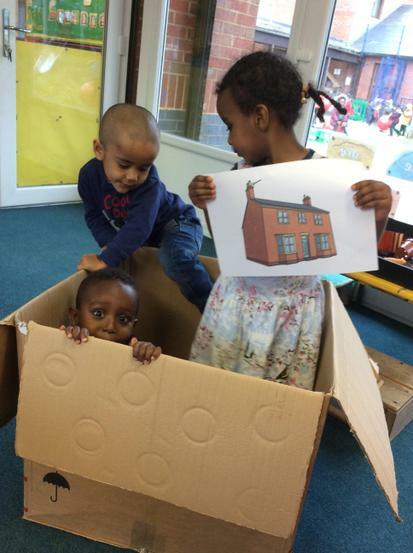 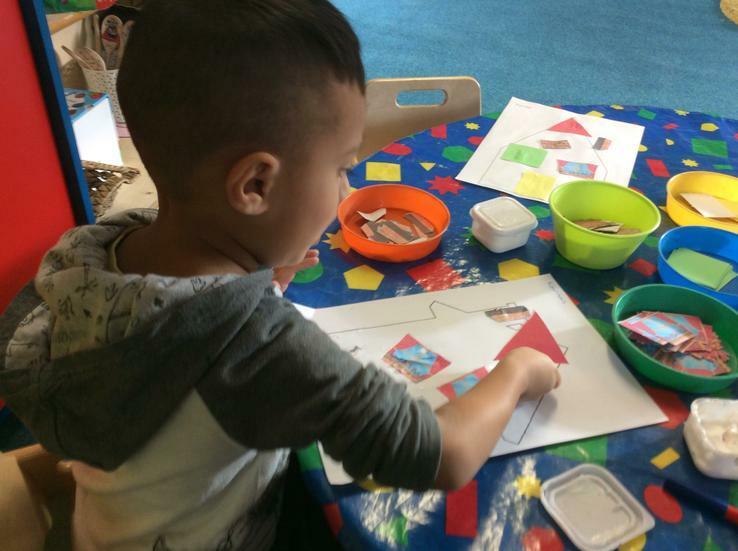 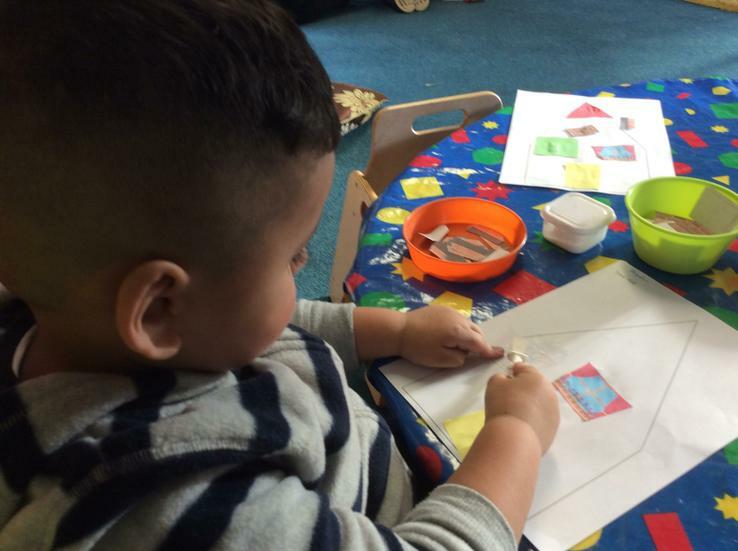 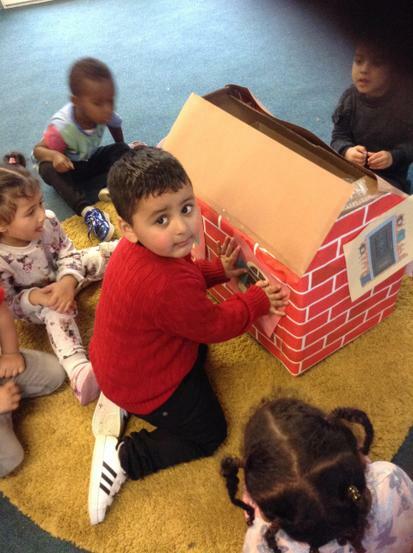 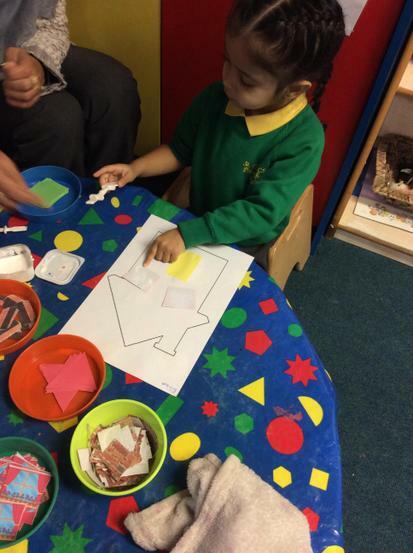 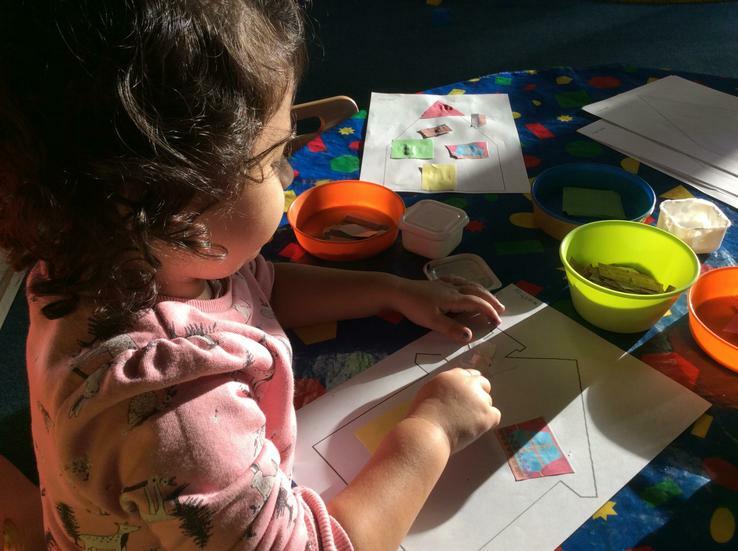 This half term, the children have been learning about Houses and Homes. 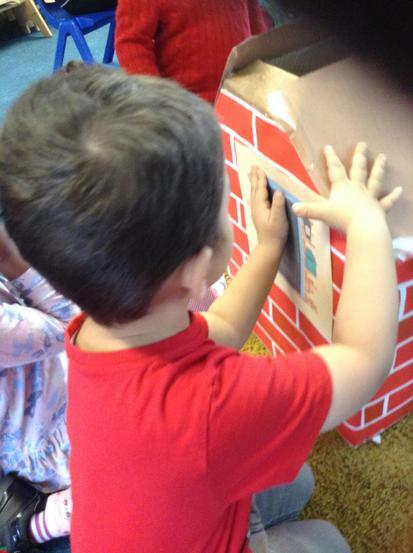 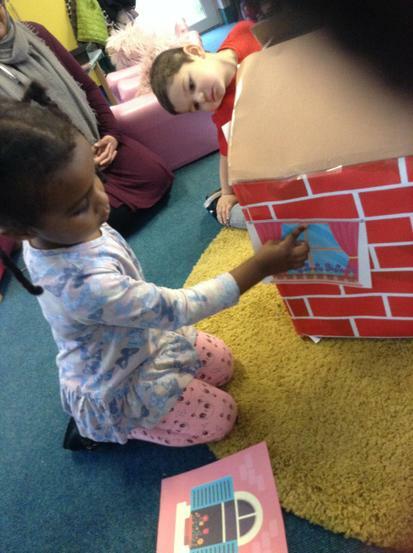 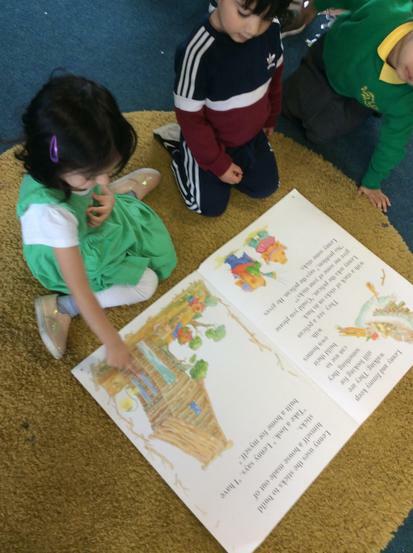 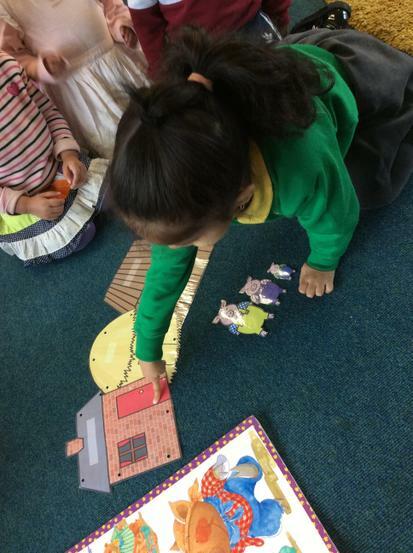 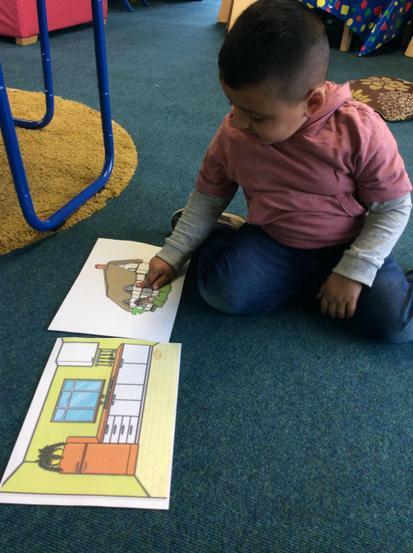 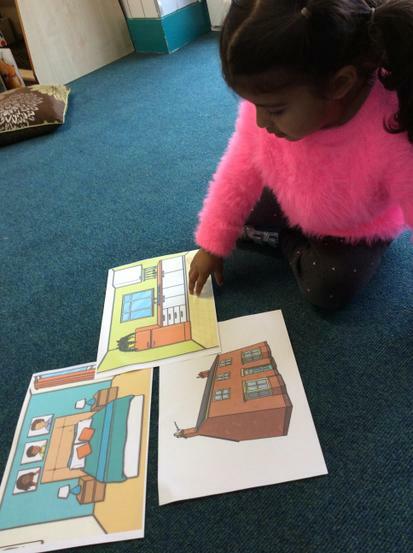 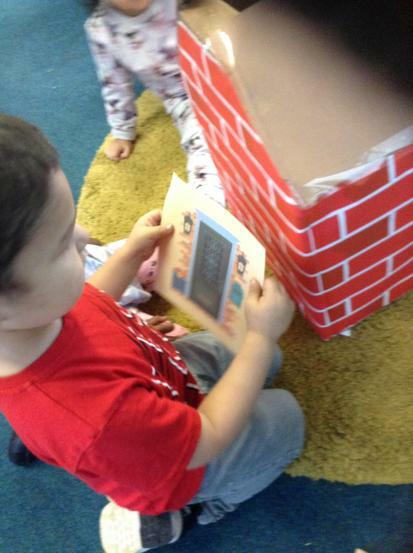 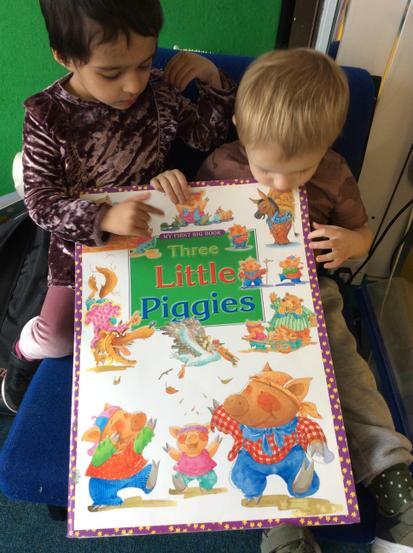 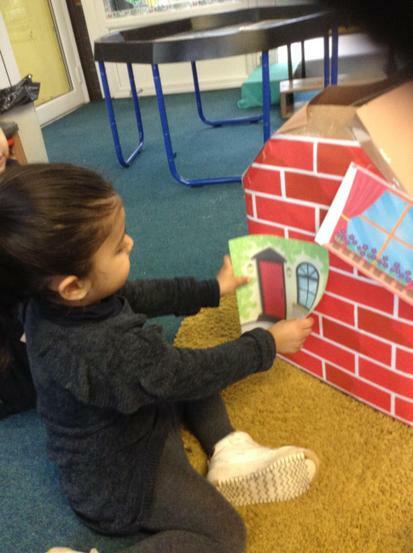 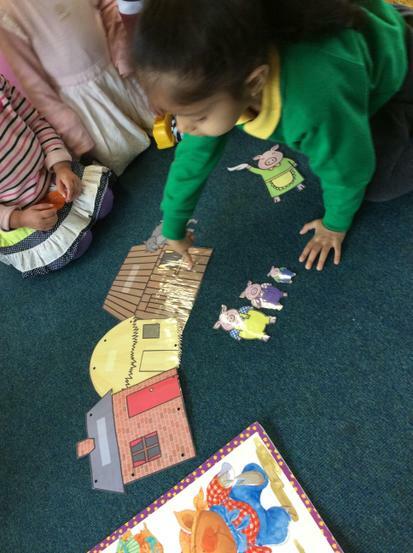 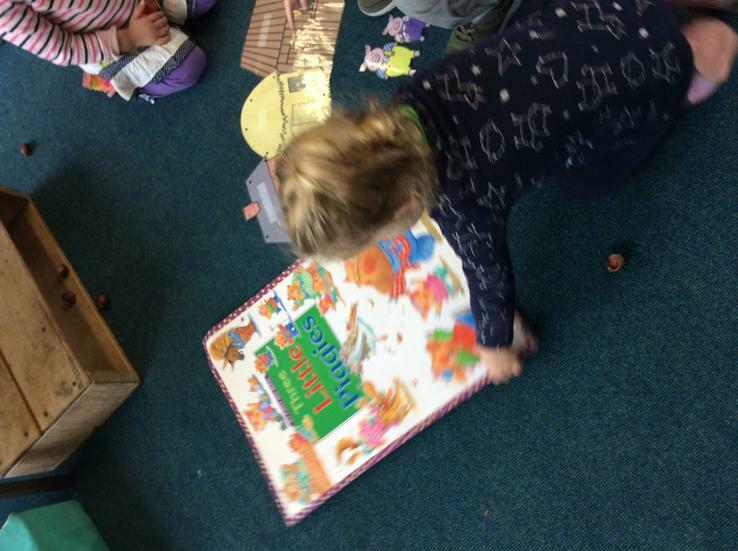 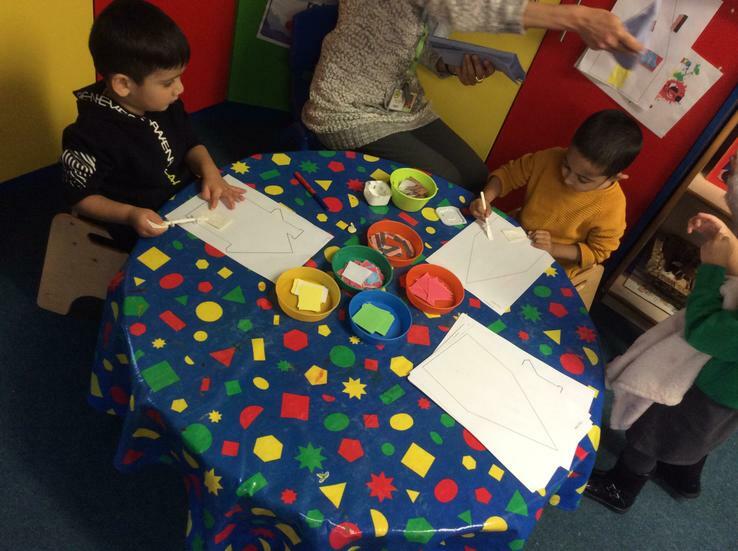 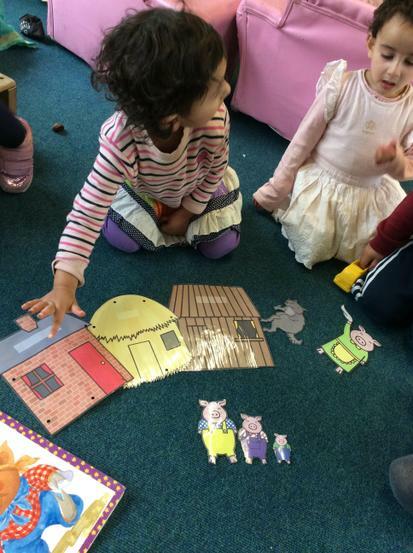 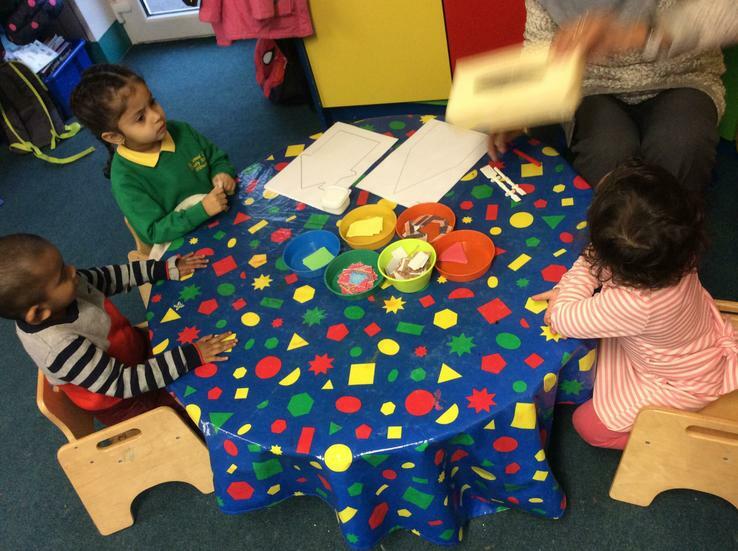 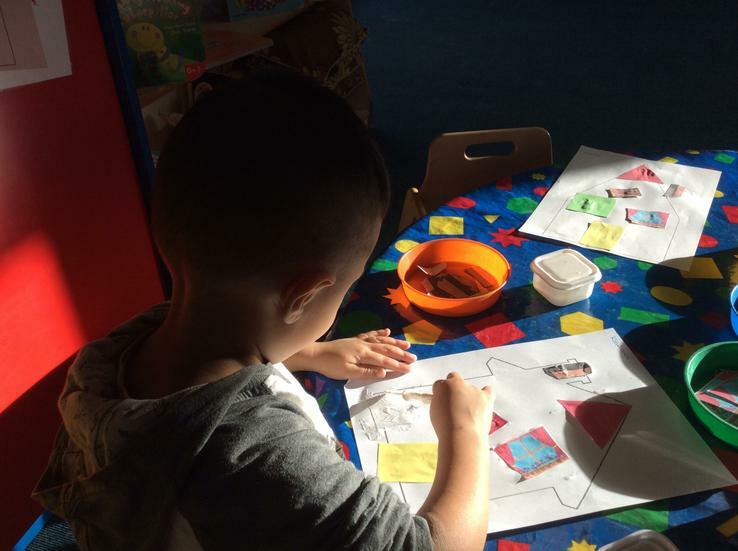 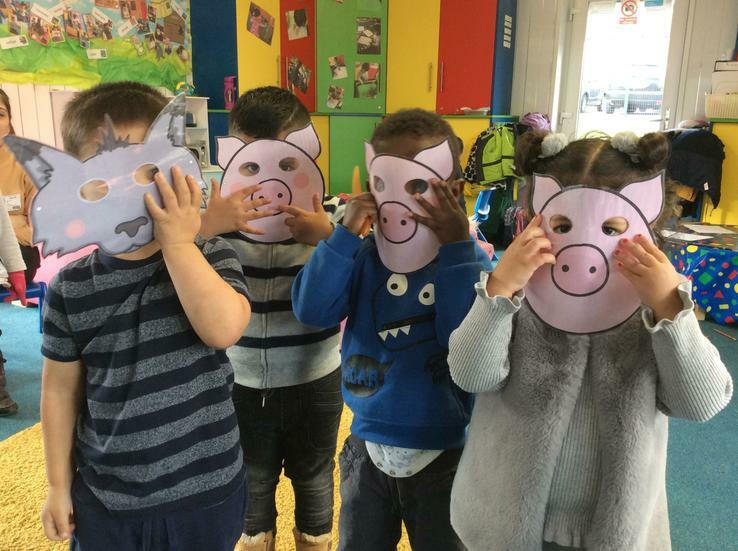 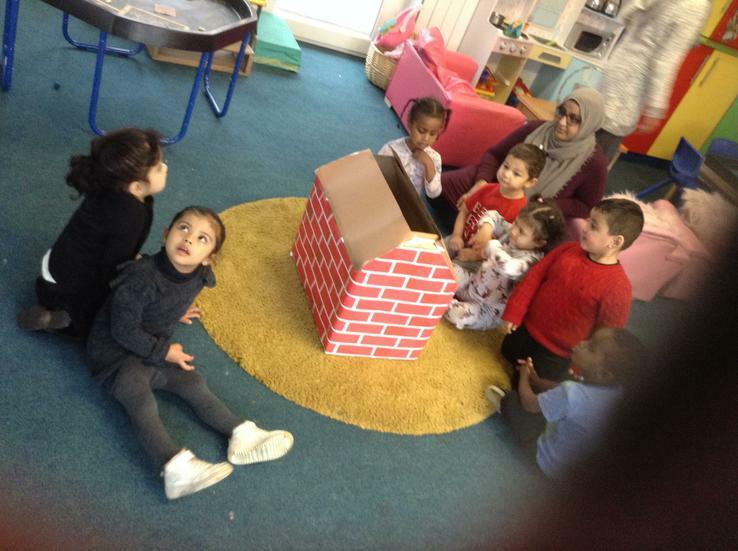 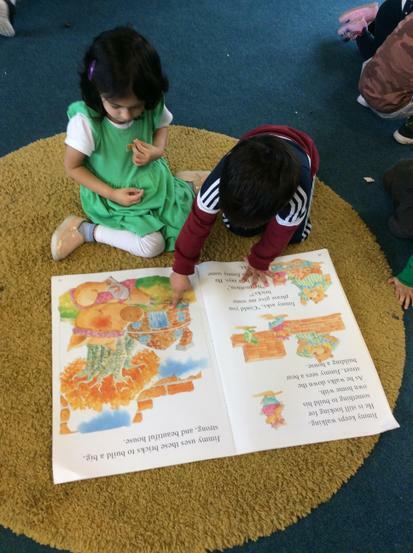 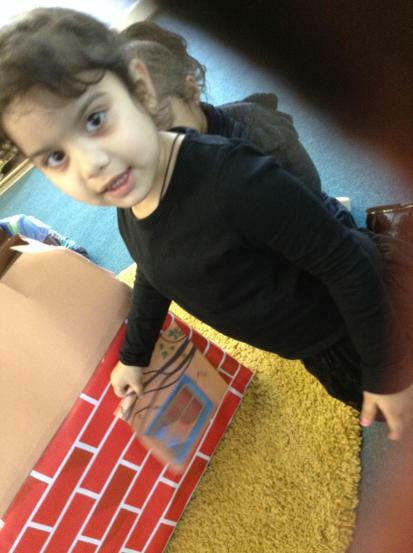 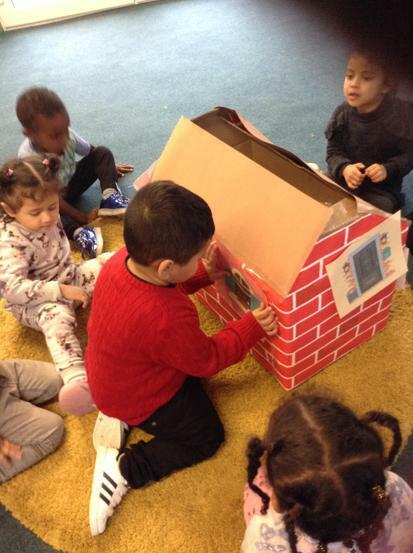 They have been looking at the stories 'The three little pigs' and 'This is our house'. 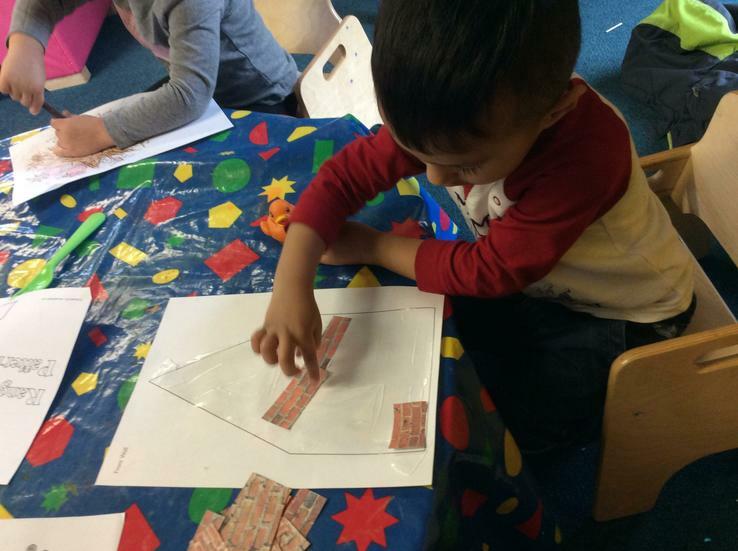 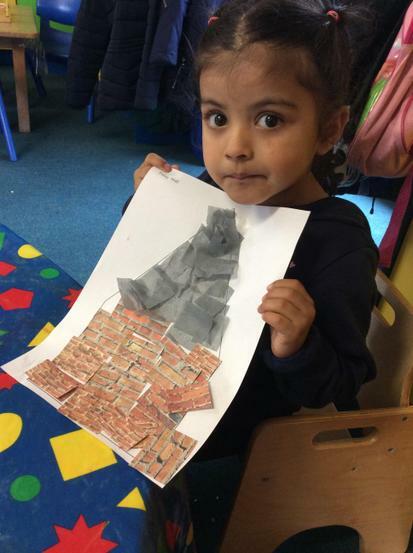 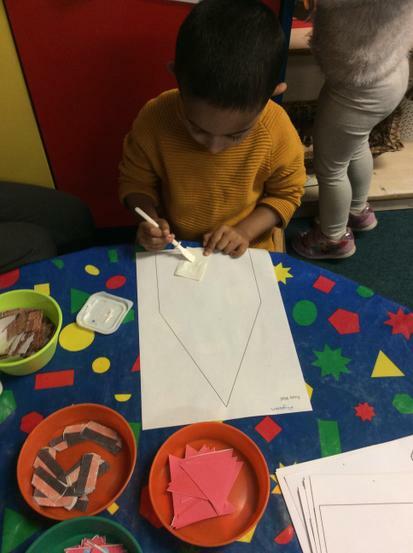 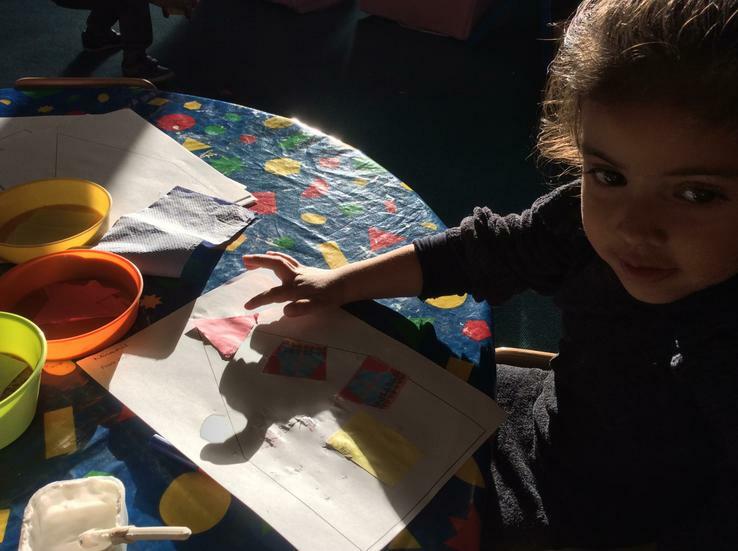 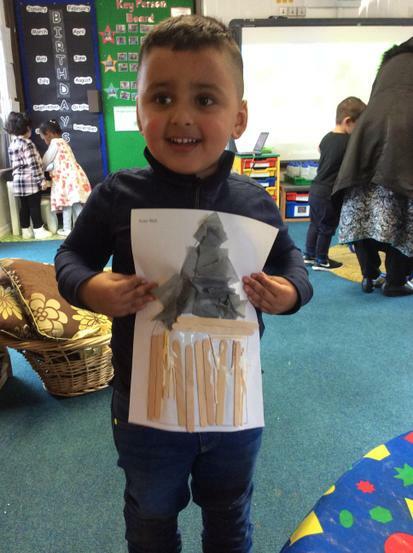 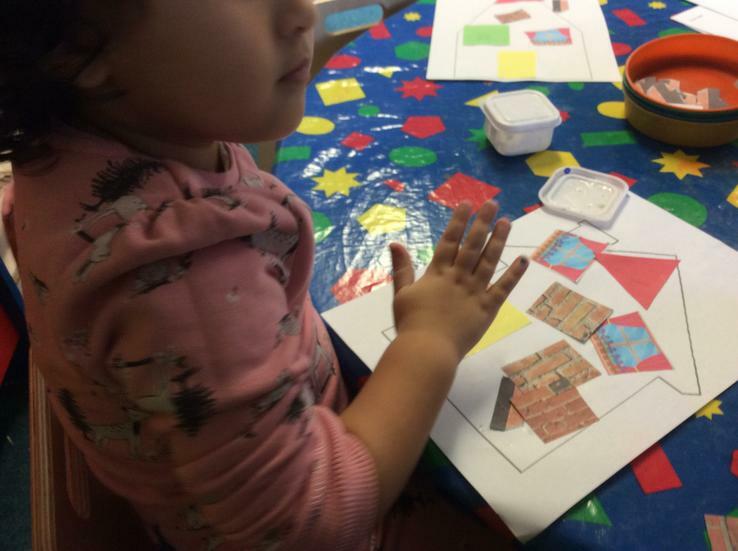 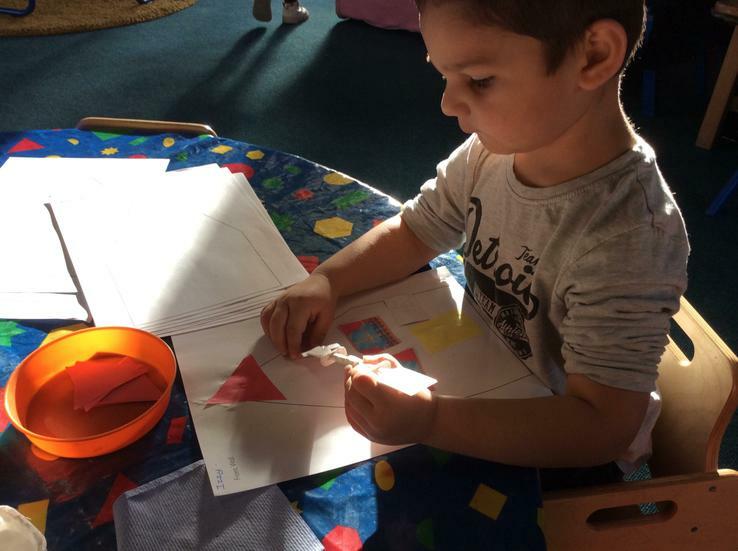 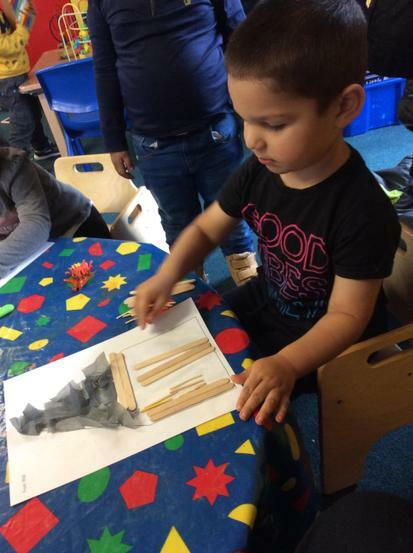 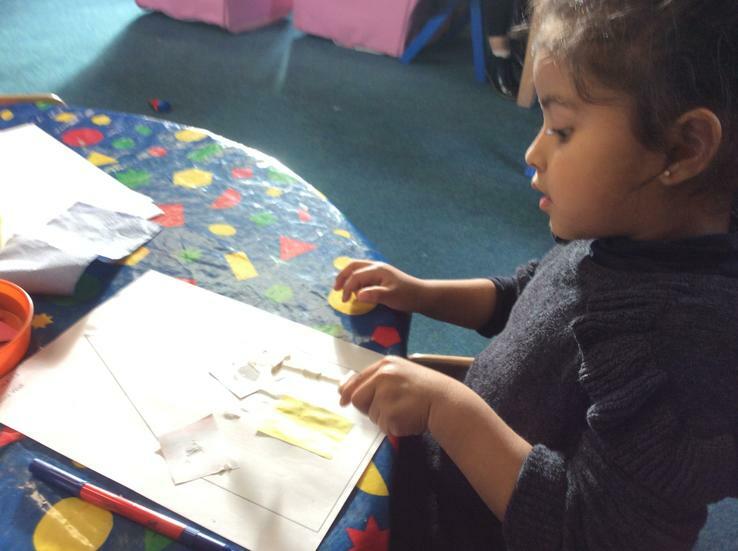 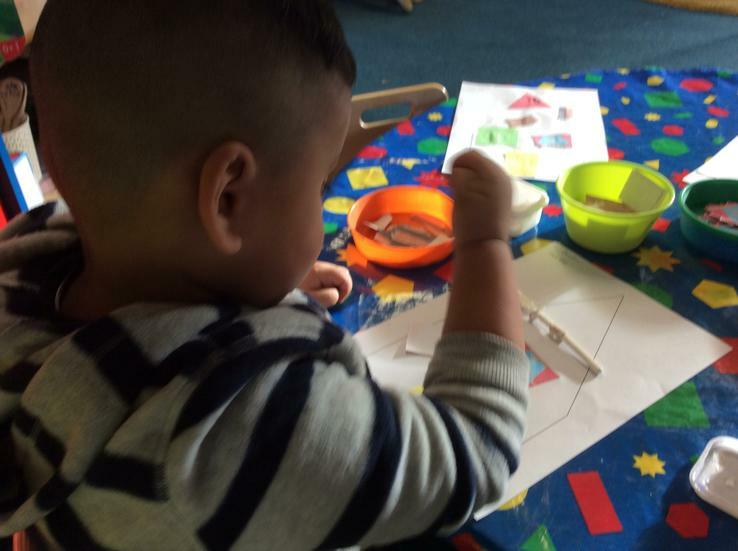 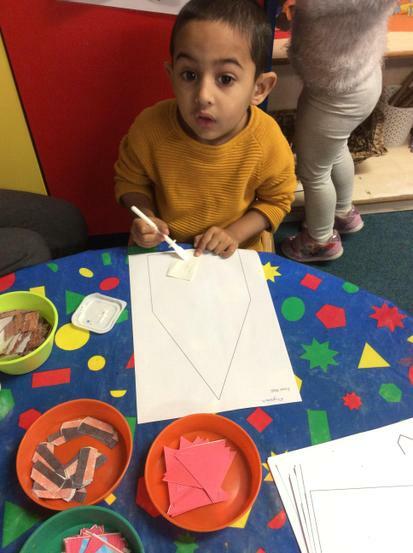 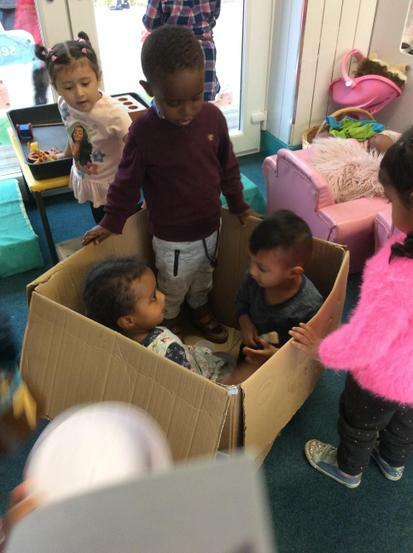 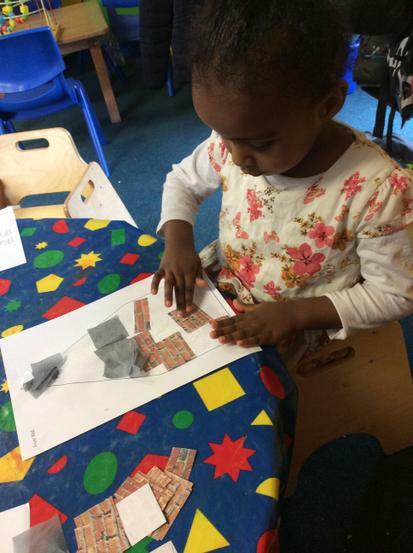 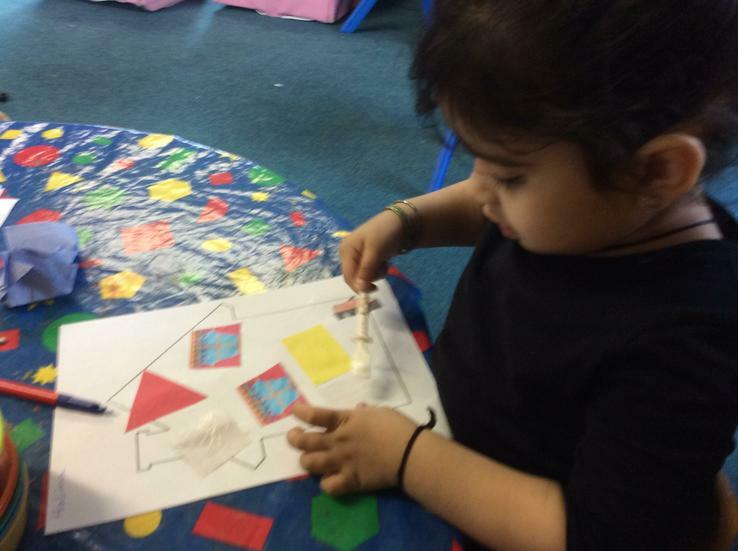 The children have been able to explore using a wide range of materials to create their own houses such as lolly pop sticks, hay and paper bricks. 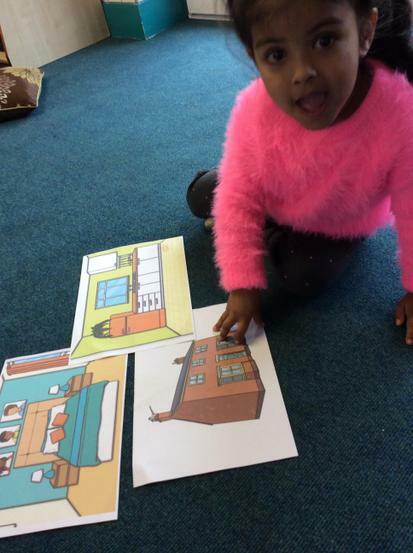 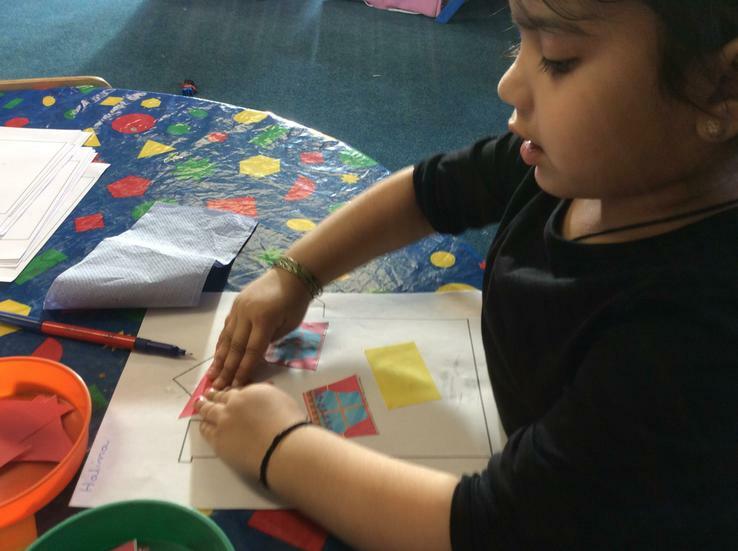 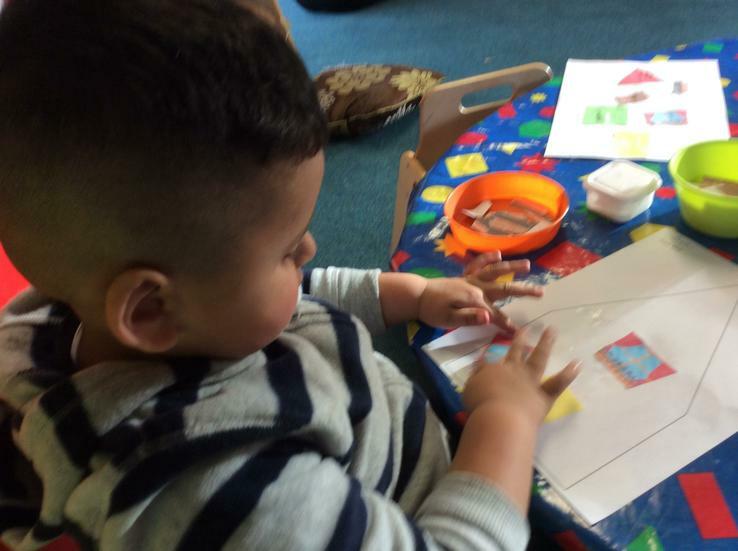 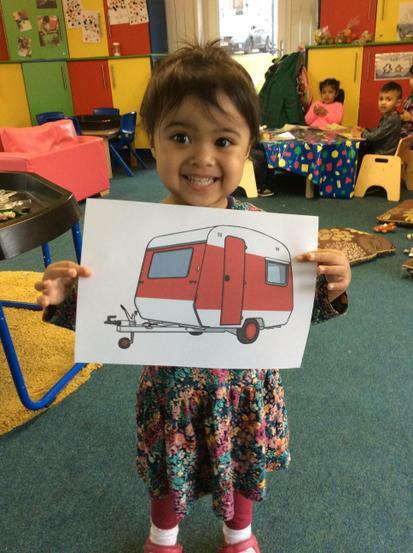 They have also been focusing on activities to encourage them to communicate and talk about their own homes.